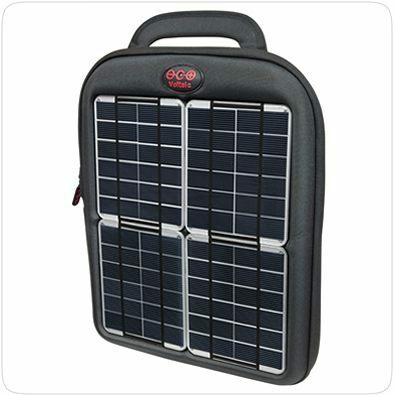 Eton Mobius NSP300B Rechargeable Battery: this is a rechargeable battery case with a solar panel. It is compatible with iPhone 4. 1 hour of solar charge gives you 25 minutes of talk time. 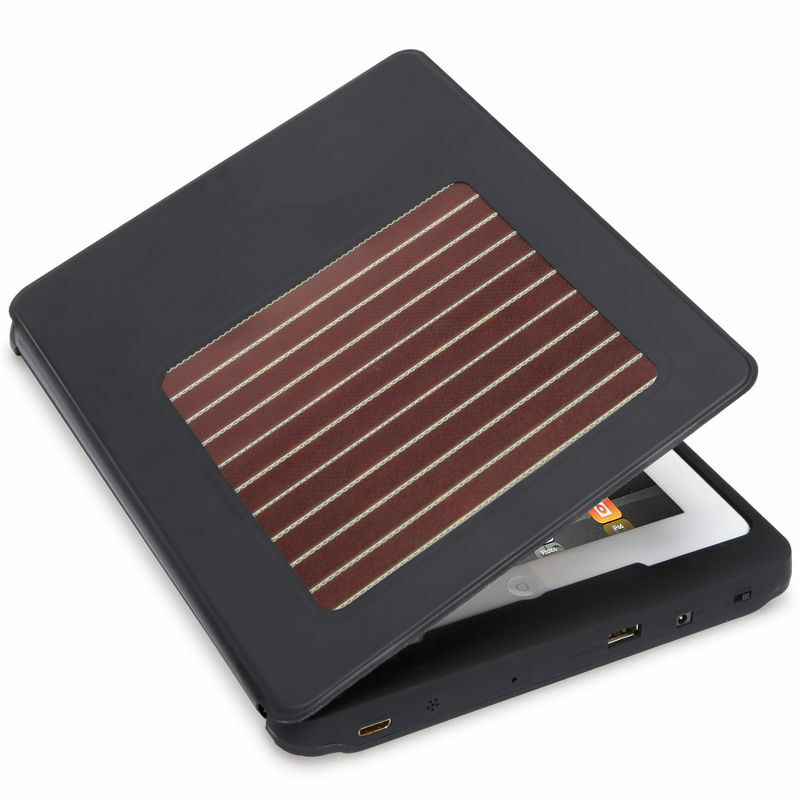 The Solar Charging iPad Case: a solar powered case that provides up 10 days of use for iPad 2 per charge. It uses organic photovoltaic ink that converts both indoor and outdoor light into energy. Spark Tablet Case for iPad: a lightweight, waterproof solar case for the iPad. About 10 hours in direct sun will fully charge your iPad 2. That will take a bit longer for the iPad 3. Aqua Tek S: one of the most exciting iPhone case concepts we have seen this year. 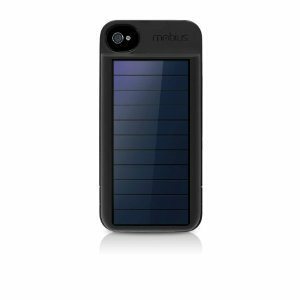 This is a rugged, waterproof and solar-powered case for iPhone 4/4s. 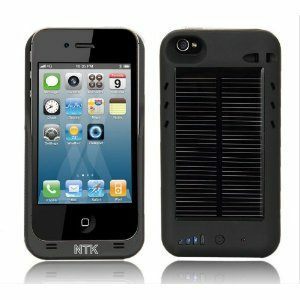 iPhone 4 External Solar Powered Battery Charger Case: a bit bulky but this does serve as an emergency power source for your phone. It has a 2400 mAh smart Lion-polymer battery inside. Being able to charge your phone or tablet anywhere you are is always nice. These solar cases for iPhone & iPad make that possible.